The Clonakilty branch of Comhaltas Ceoltóirí Éireann was founded in 2014 with the aim of providing for those interested in traditional Irish Music, Song and Dance the opportunity to come together, share and perform. This event will showcase local talent in the form of musicians, singers and dancers. 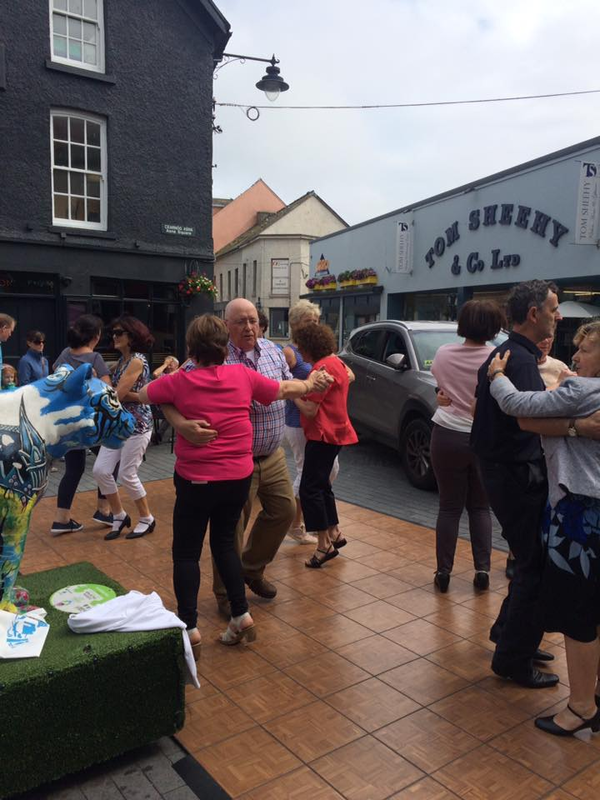 A special-purpose dance floor will be provided to facilitate traditional Irish Set dancing demonstrations. All ages welcome!